Swimming coach for nine years at Companhia Athletica Gym, in Sao Paulo, Brazil. 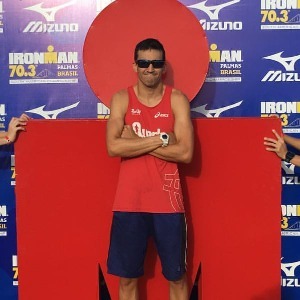 Triathlon headcoach for eight years at QuarkSports, a sports consultant company. I work with amateur swimmers, runners and triathletes of all levels, even beginners or advanced. Physical Education graduated, I have several courses in sports training area, and motor learning, plus experience with amateur and professional athletes. Athletes who search better results comparing thyself. Success. Coach Anderson Silva has been notified of your message.